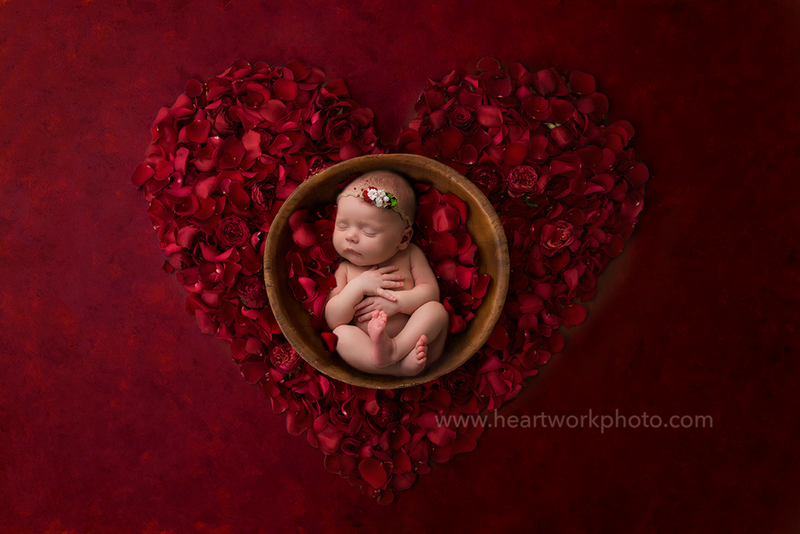 Maternity & Newborn Booking — Ontario Portrait Photographer : Heartwork Portrait Studio | London Ingersoll Woodstock Southern Ontario Portrait Photographer. Newborn. First Year. Children. Family. Headshots. Booking fee, plus a collection purchase. Please inquire for more detailed pricing, special offers and appointment booking. Printed art samples available to view in studio. All newborn images are taken with a parent by their side. Safety is of utmost importance, and photoshop is used to create the finished image. 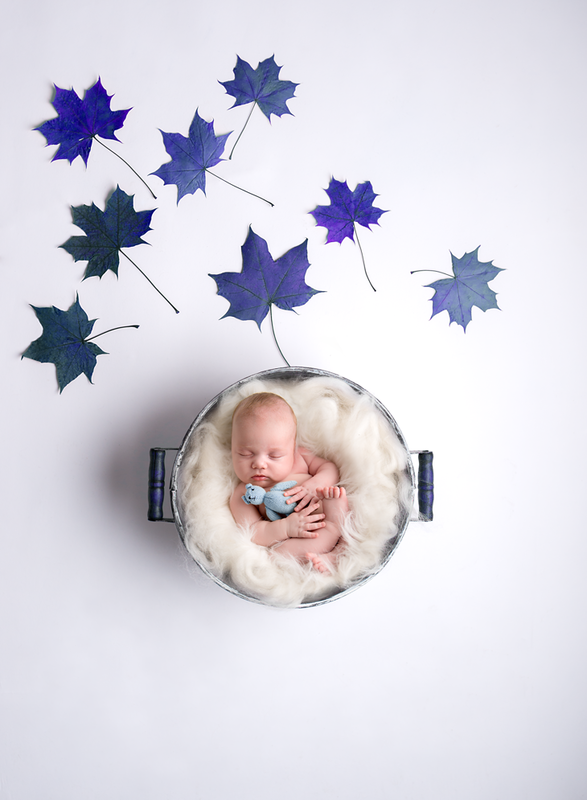 Newborn composite images. Safe and beautiful! 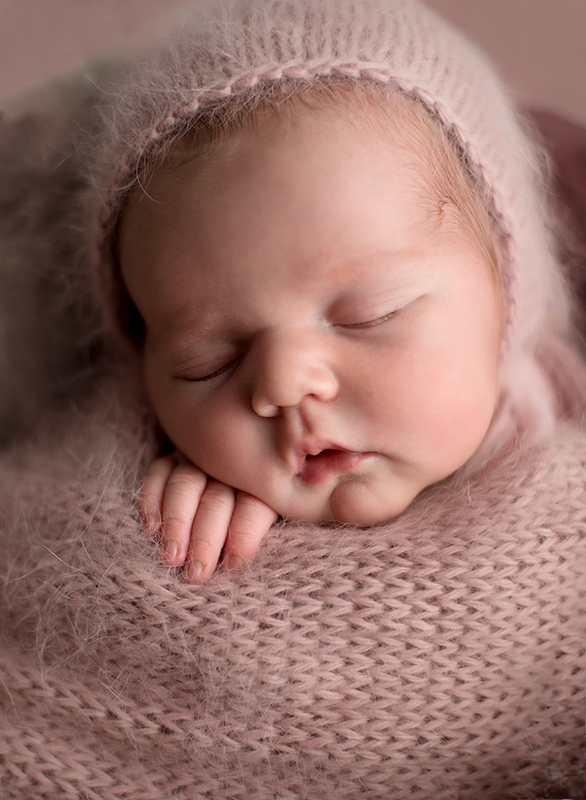 What is newborn composite art? 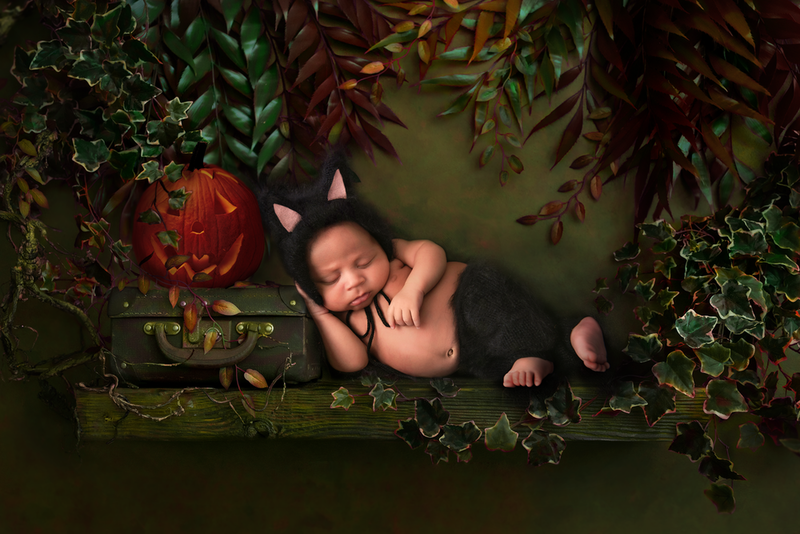 Composite art is a safe way to achieve very sweet newborn poses. This gallery shows several nest style and posed art composite images. Baby is comfy, in studio, and always within reach. 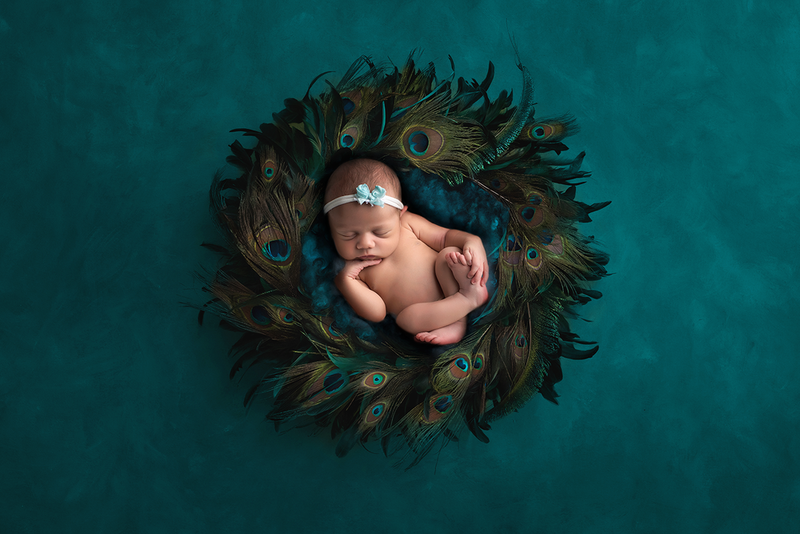 All newborn sessions include one nest style composite. Posed composites and extra versions available to purchase, as add-on to your session. Composite Only Session available, minimum purchase applies. Custom requests may be accommodated - just ask, and I'll see what I can do! Prints and wall art available for purchase.